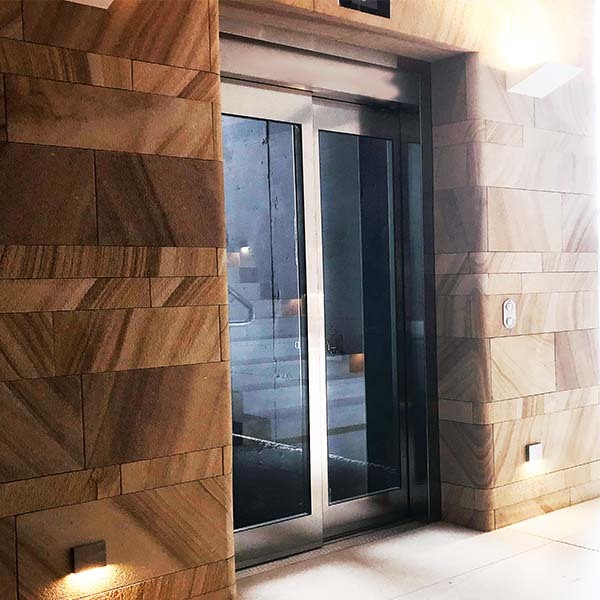 If you’ve been thinking about installing a residential lift in your home, a glass elevator is the perfect combination of magnificent form and function that offers the ultimate in opulent convenience. Not only will they perform the duty of providing travel between floors, but they add a sense of class and sophistication to any home. Glass is the perfect material to use in a stylish interior because it will coordinate with any design scheme. 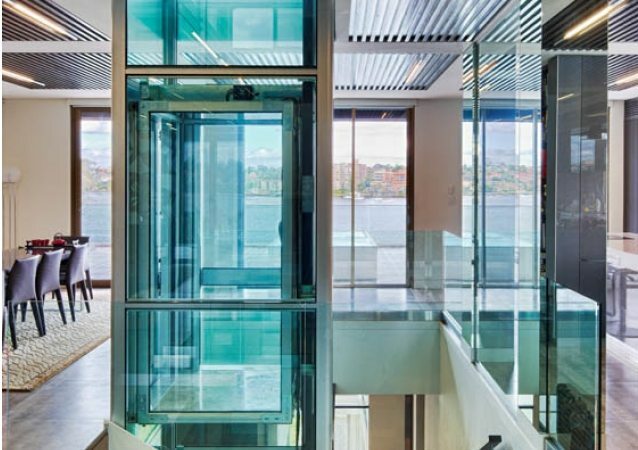 Unlike a regular lift, a glass elevator seems to take up no space at all, thanks to its glossy transparency. In fact, it creates the illusion of space because you can see through and beyond it. Plus, an elegant metal finish complements your interior design and adds that extra layer of visual appeal. Glass elevators are filled with natural sunlight during the day, which use electricity to light them until evening. Their transparency also enables sunlight to shine freely into your home, reducing the number of lights you need to use inside. Not only are you minimising your carbon footprint, you’re also going to save significantly on your electricity bill. 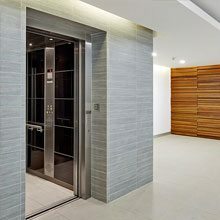 Using toughened glass, these elevators are reliable and long-lasting, as long as the proper maintenance is followed. Don’t think of your common glass object which can break easily. Instead, glass elevators are able to work for years on end without any issues. With the right maintenance and regular services, your residential glass elevator will be the star design feature of your home for decades. 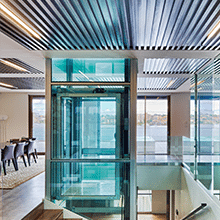 If you want to invest in a residential glass elevator for your home, speak to the experts at Easy Living Home Elevators, the number one suppliers of home elevators in Australia. We can customise a design to suit your unique needs!